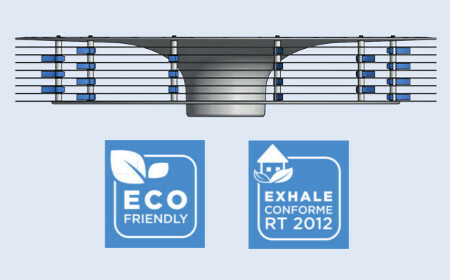 The Exhale fan is available new or second-hand. 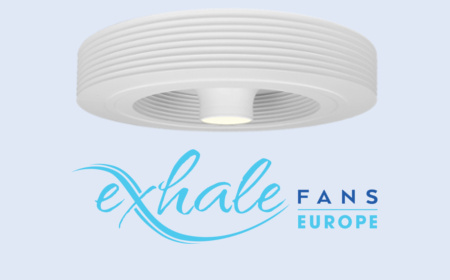 Read about all the technical characteristics of the Exhale bladeless ceiling fan and order the model which suits you best. 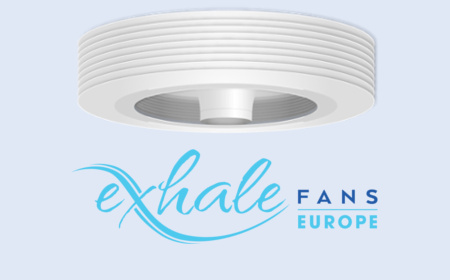 Equip your house with an Exhale bladeless fan. 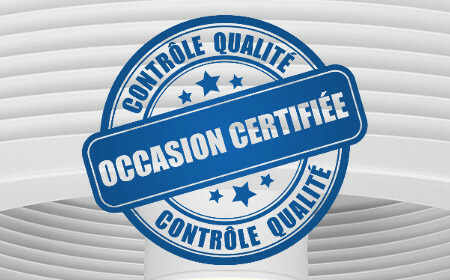 Take advantage of a second-hand ceiling fan (certified and guaranteed).